Starting or expanding a business can be stressful, however our flexible start-up storage units give you the freedom to both grow your business and control costs at the same time. 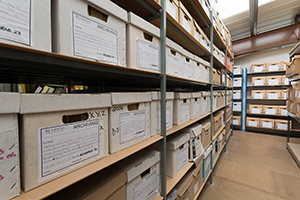 Our storage centres in Crawley, Edenbridge, Maidstone and Tunbridge Wells all offer a wide range of individual storage units as well as Drive-up Storage Units, Workspaces, Studio's and Office Suites - complete with a range of supporting business services. Units are available in a wide range of sizes from 100 sq ft up to 1000 sq ft or larger. 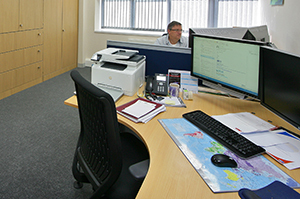 You can upsize or downsize your unit at any time to exactly suit your business needs. Another significant benefit to an entrepreneur or business person is that there are no fixed period commitments or long term contracts to sign up to. You can choose what size unit and for how long you wish to stay. Your high value, important equipment, stock and products are kept safe and secure at all times with Easistore. 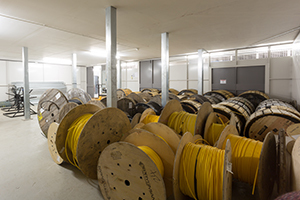 Only you have access to your unit, with all our facilities benefiting from PIN access control, 24 hour digital CCTV systems, smoke detection and intruder alarm systems. Your things are further protected 24/7 by our climate control systems which provide heating during the winter and ventilation during the summer. This guarantee's your things will always be exactly as you left them. All of our purpose built stores feature impressive reception areas equipped with seating, tea / coffee and water as well as WiFi which are great spaces to meet clients and suppliers. We also rent mailboxes enabling you to use our facility as your mailing address. Our business friendly stores are managed by our enthusiastic and knowledgeable management teams providing you with award winning customer service and a smart and professional facility to operate your business from.